Our beets have been phenomenal this growing season, and Neil has been inspired to create some delicious dishes. 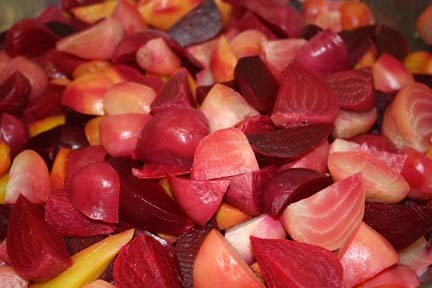 Ace, beets are packed with nutrition and fiber! 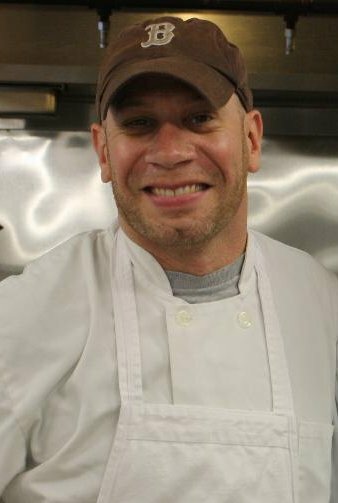 Neil will demonstrate, sample and share his recipes for his favorite beet dishes! Leah has brought in Cabot cloth cheddar cheese and discovered that it makes the most wonderful macaroni and cheese! Perfect for these evenings when it's getting cooler. We still have plenty of pumpkins! 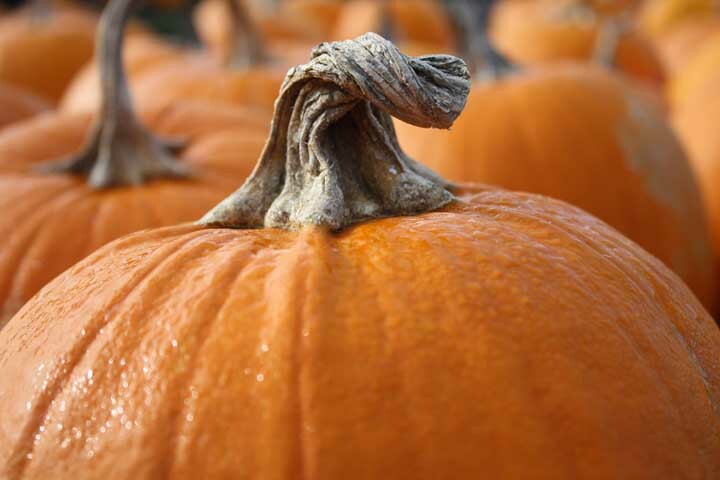 Get ready to carve or paint pumpkins at next weekend's Farm Talk! 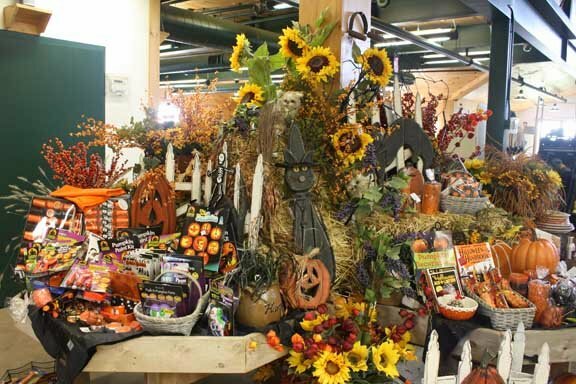 The market has a great selection of Halloween Decorations for inside and out! "First Friday Dinner" on November 5th. The second one will be on Stroll Weekend, December 3. 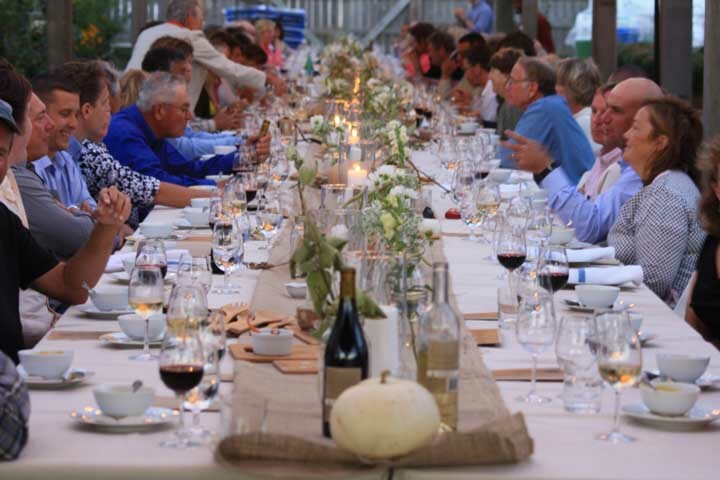 Farm Talks and Chef Talks are scheduled right through December 18th! Watch the website for information about these free, informative talks. are now available in the market! Sit down to a relaxing and cozy four course dinner prepared and presented by our kitchen staff. To register or learn more about First Friday Dinners, click here. You will be directed to the registration form where you may make your reservation and pay with a credit card or via paypal. Meet in front of the market! Thank you to everyone who supported Kate and Clare's Corny Crew last Sunday in the Making Strides Walk. The walking team raised over $3400 and the entire walk raised over $29,000. Click 'join our mailing list' above and you can choose which categories of emails you would like to receive...Mj's daily lunch emails, Farmer John's stormy day alerts, or to find out which vegetables are being harvested.